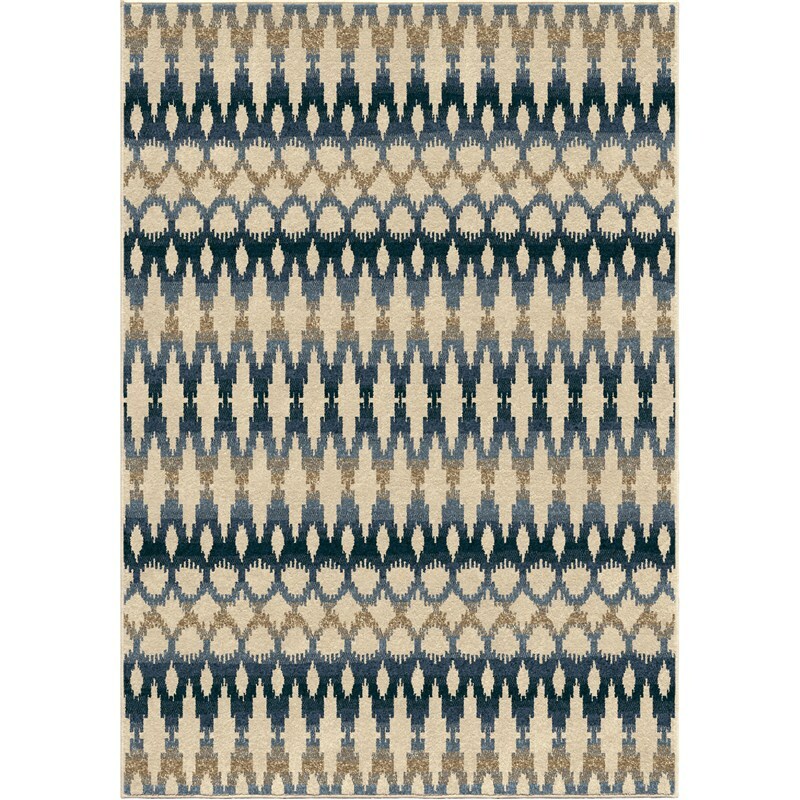 : 1840Multi 5'2" x 7'6" 7'-8" x 10'-10"
Ikat Ombre Multi is going to liven up any home dcor. 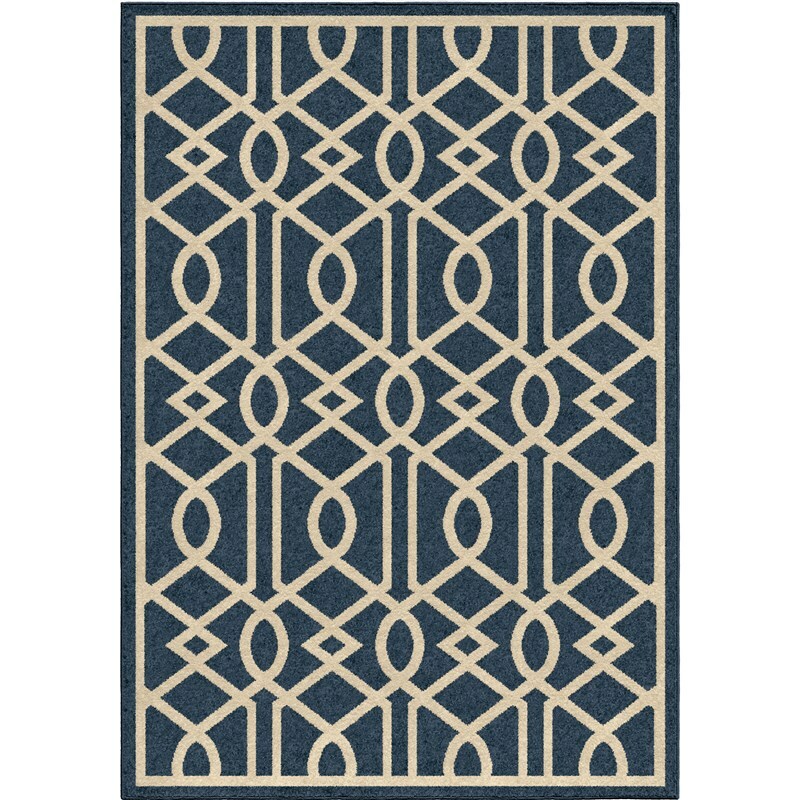 These colors range in blue, light blue, navy, tan and ivory and enliven any space they enter. 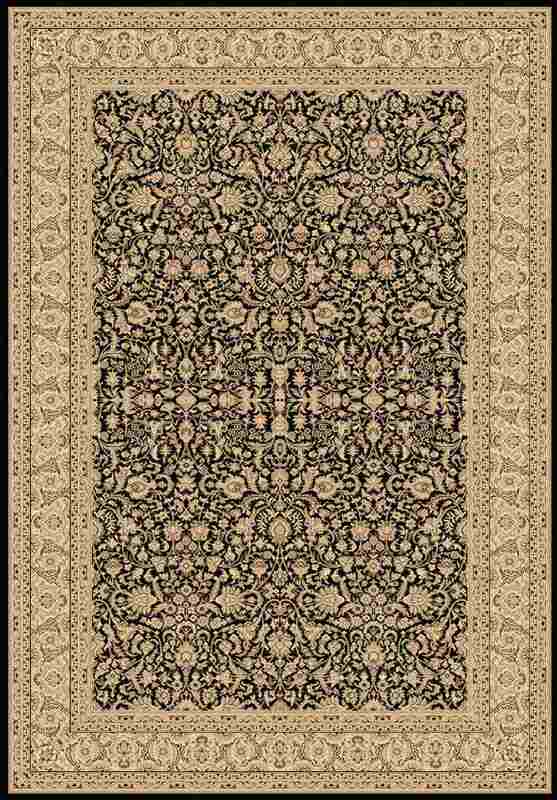 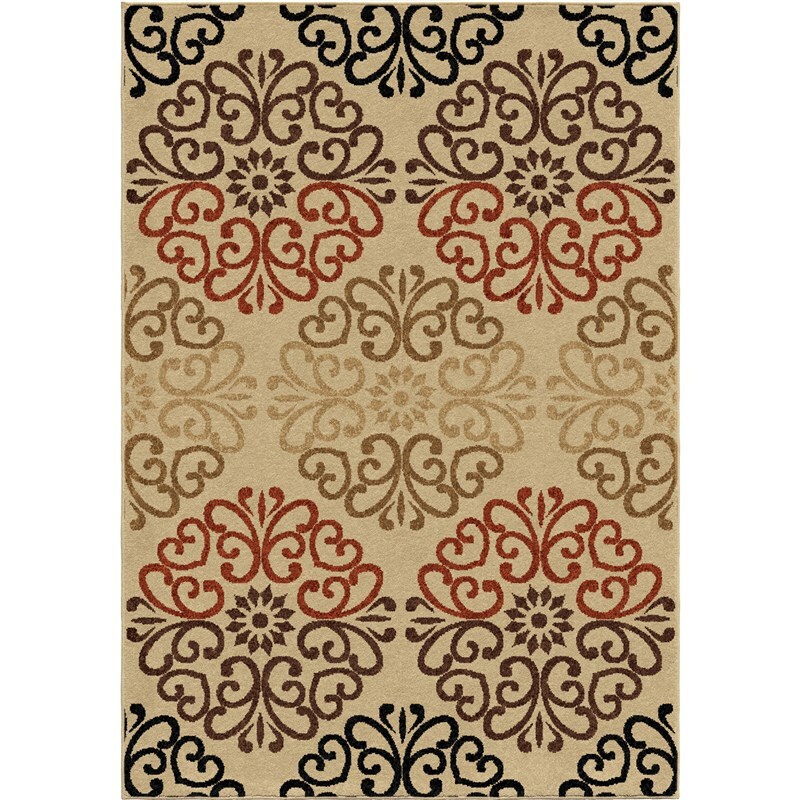 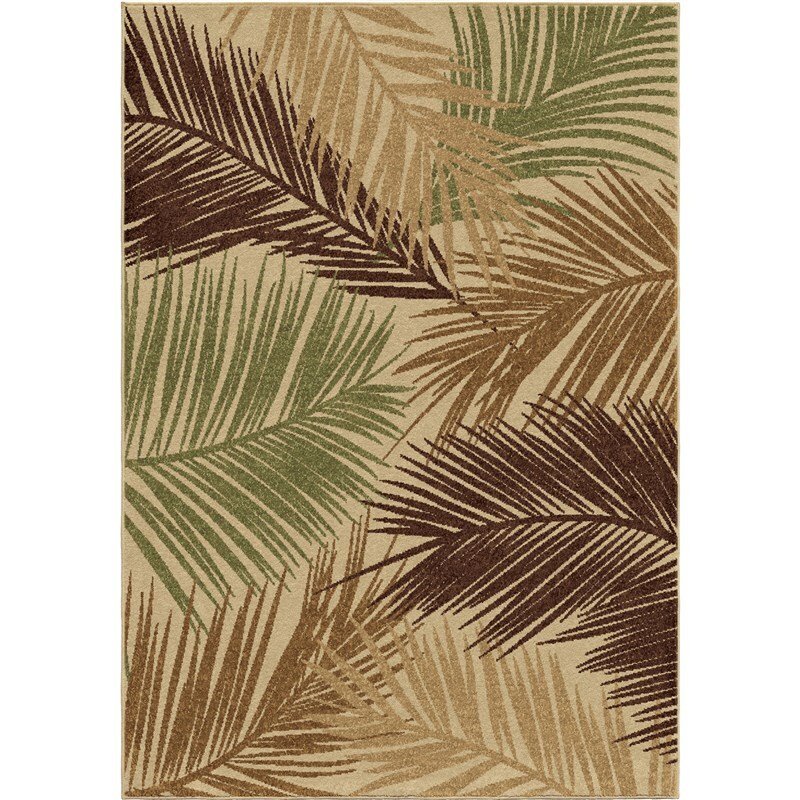 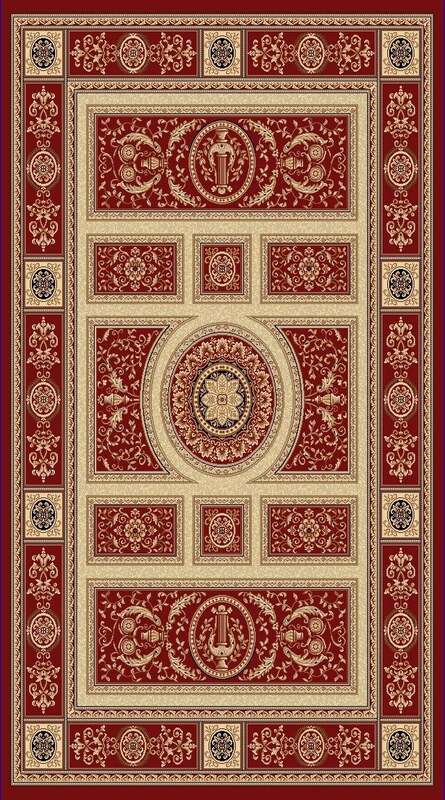 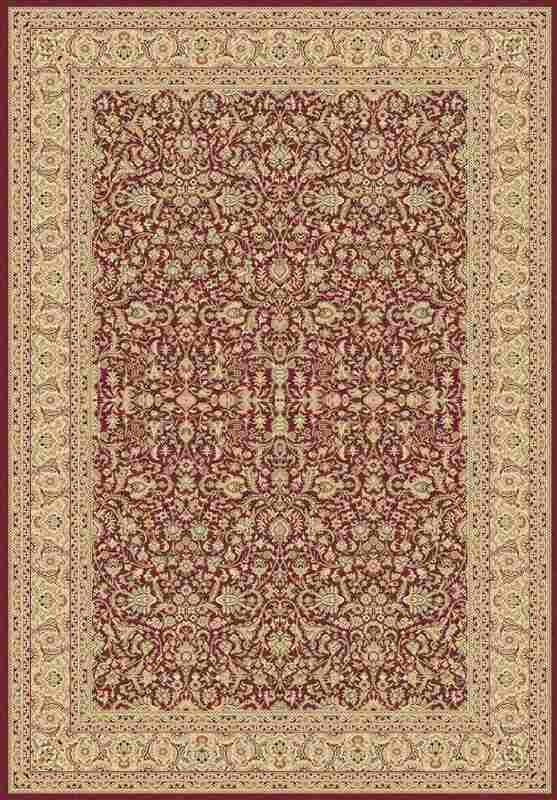 If you're looking for a modern rug that can go anywhere- this rug is for you.